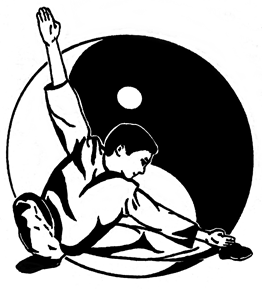 Studying Kung Fu from a young age lays a foundation in fitness and self-confidence that lasts a lifetime. It’s a healthy channel for kids natural energy, and a good way for kids to learn responsibility (you get out what you put in!) and leadership. Kids are taught by Sifu Gary with help from his senior students, which means the techniques are rock-solid and there’s plenty of attention and encouragement to go around, all aimed at helping students to become their best selves. Auburn, Worcester, Oxford, Charlton, Leicester, Millbury, Shrewsbury, Spencer, Sterling, Uxbridge, Westborough, Webster, Southbridge, Northern CT (Thompson-Putnum) and all the surrounding towns.